Below are all the residential listings - single family homes, townhomes and condos - for sale in the Hermosa Beach Sand section, that beachfront strip of Hermosa bounded by Manhattan Beach to the north, Redondo Beach to the south and the Ardmore/Valley green belt to the east. Read more here. 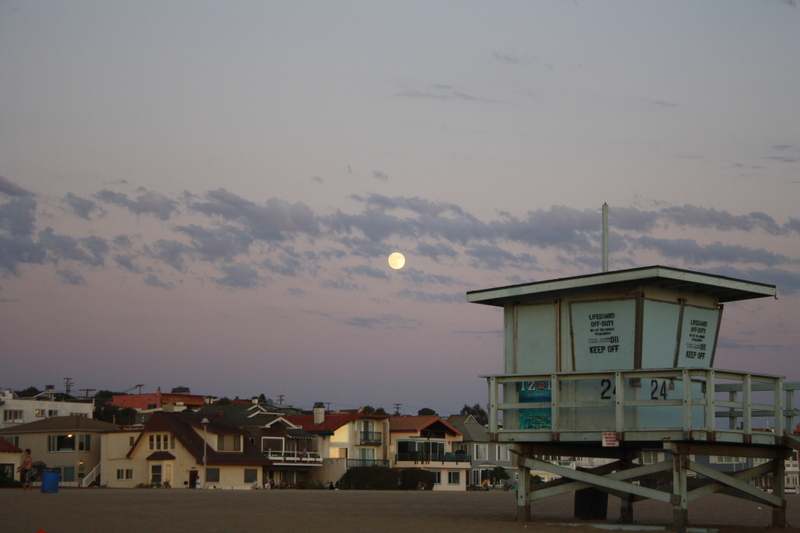 Want to search other areas of Hermosa Beach? Or maybe you'd like to focus on just single family homes or just townhomes. Check out our pre-set searches in the white box below. 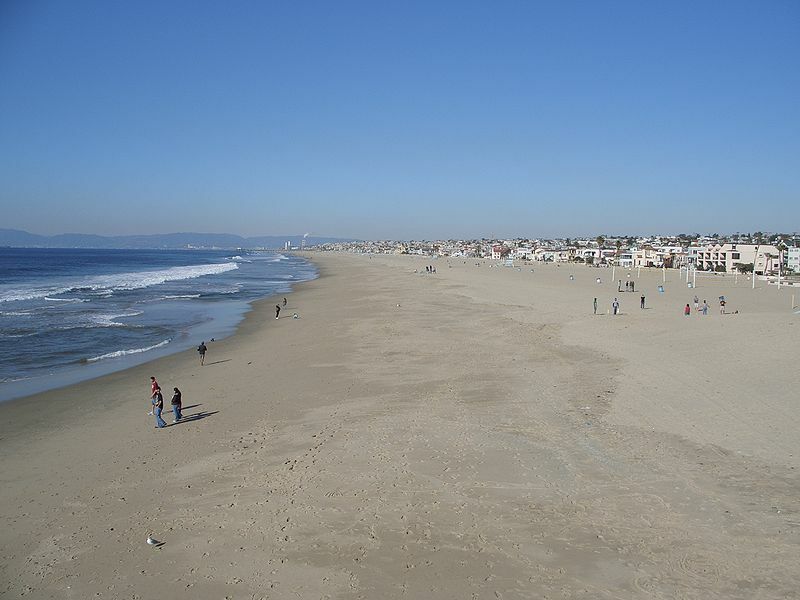 Have a home to sell in the Hermosa Beach Sand section? Or perhaps you're looking to buy here. Either way, Mike & Sachi are available to help. Hermosa Beach is a relatively small (approximately 1.4 square miles), affluent beach town in the South Bay region of Los Angeles. As one might guess from the name, the Hermosa Beach Sand section encompasses the area of the city closest to the beach and includes downtown Hermosa and Pier Plaza as well as the pier itself. Interestingly, of the three beach cities with beach in their names - the others being Manhattan Beach and Redondo Beach - only Hermosa Beach actually owns its beach whereas LA County owns the other two. It's that wide, flat beach that attracts so many to Hermosa for sun-bathing and beach volleyball. And, of course, there's The Strand, that long paved beachfront walking/biking path that extends into Manhattan Beach in the north and is home to the priciest real estate in Hermosa, with home prices regularly exceeding $10 million for newer construction. The housing mix in the Hermosa Sand section is quite diverse, with plenty of single family homes, townhomes and income properties. 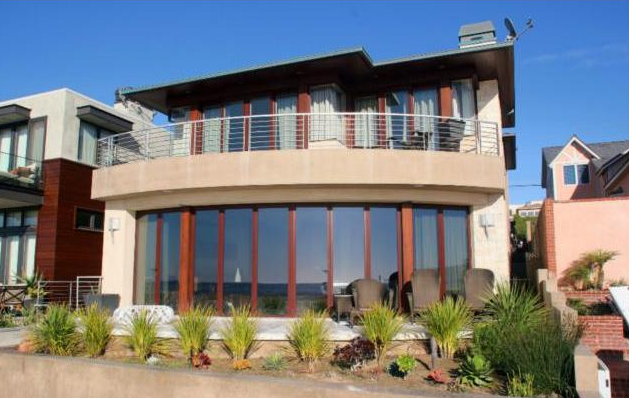 There are, as noted above, the uber-pricey Strand homes that literally sit on the beach and, naturally, enjoy unblockable ocean views. There are also walkstreet homes, mainly in the south end as well as 30th and 31st Streets in the north end that are also viewed as highly desirable. In addition, we have been seeing for some time now a spillover effect with homes and buildable lots in Strand-adjacent locations like along Hermosa Avenue starting to command high prices as well. Hermosa View is located off of Prospect Avenue in the northeast quadrant of Hermosa and Hermosa Valley is located off of Valley near Pier Avenue. Like most beach cities schools, the scores at both schools rank extremely high. *Note: State-mandated changes to the API have resulted in no new API scores for 2014- 2016. Remember, you can set up a free account with us and you'll be notified by email as soon as new Hermosa Beach Sand section listings hit the market.